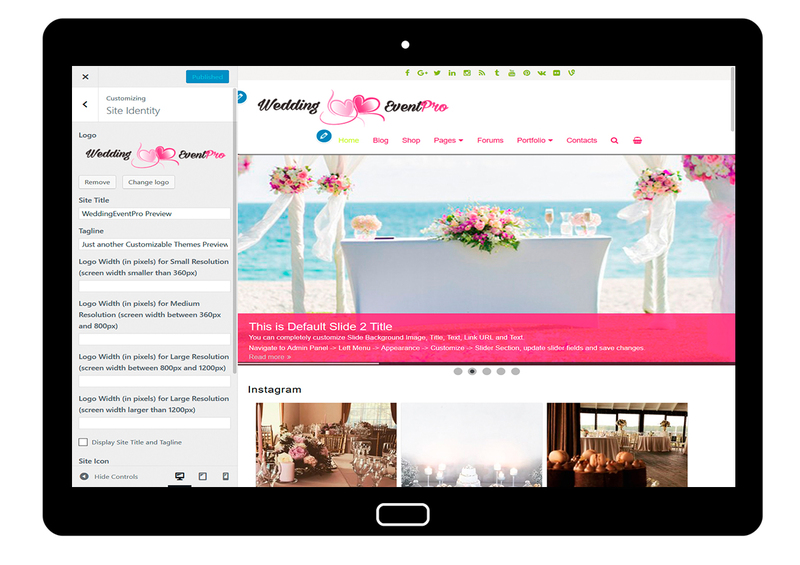 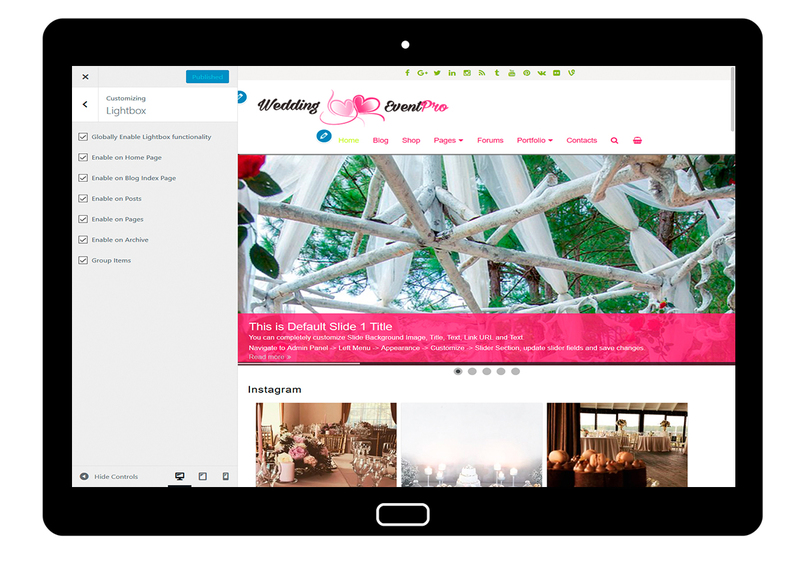 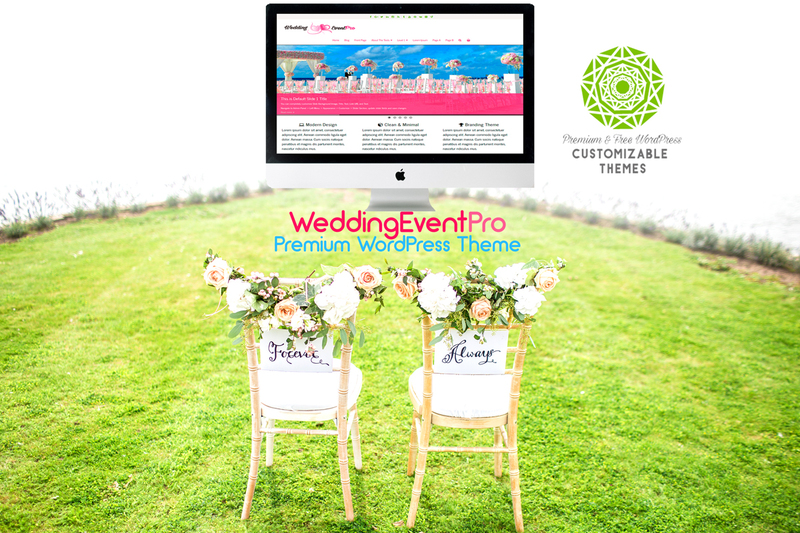 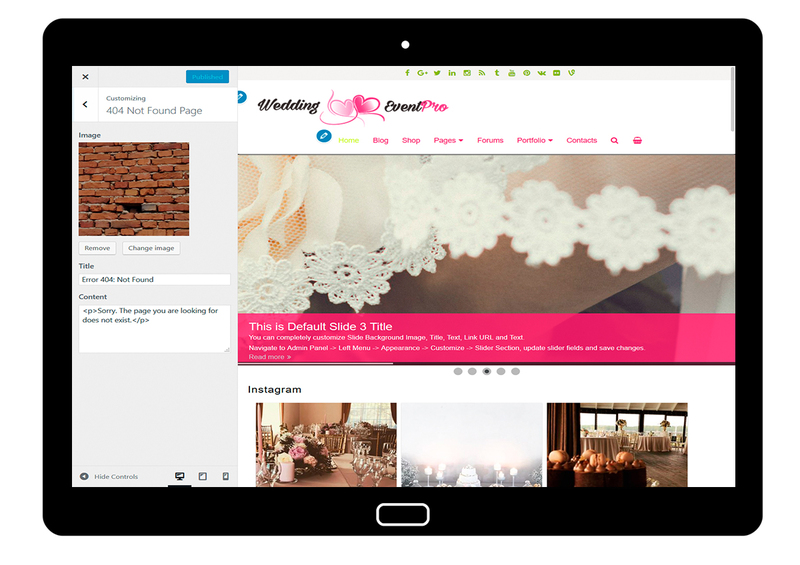 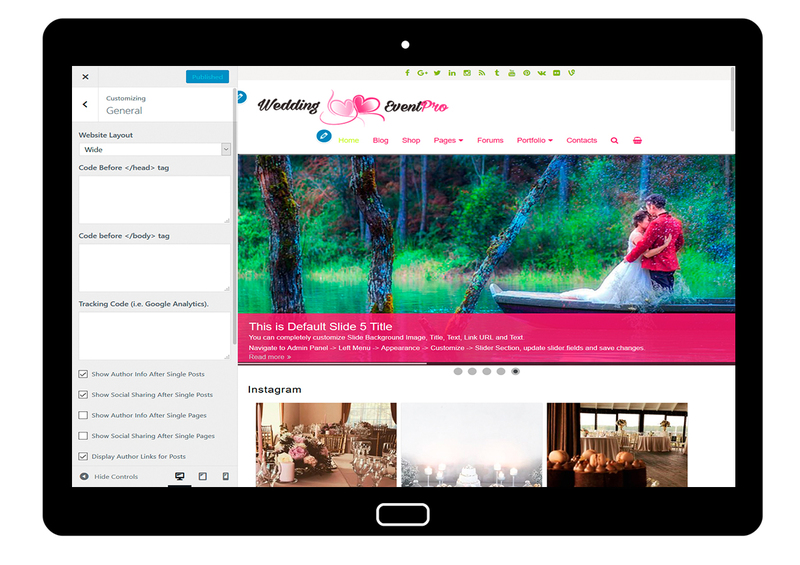 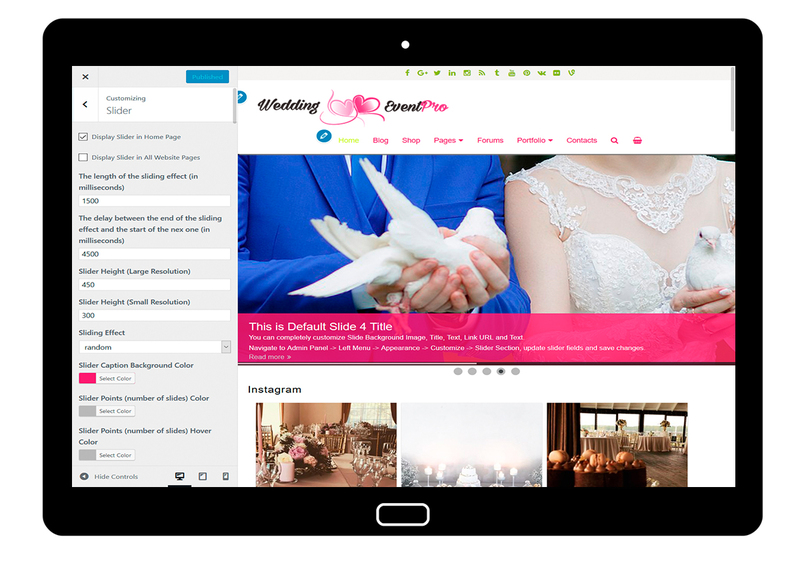 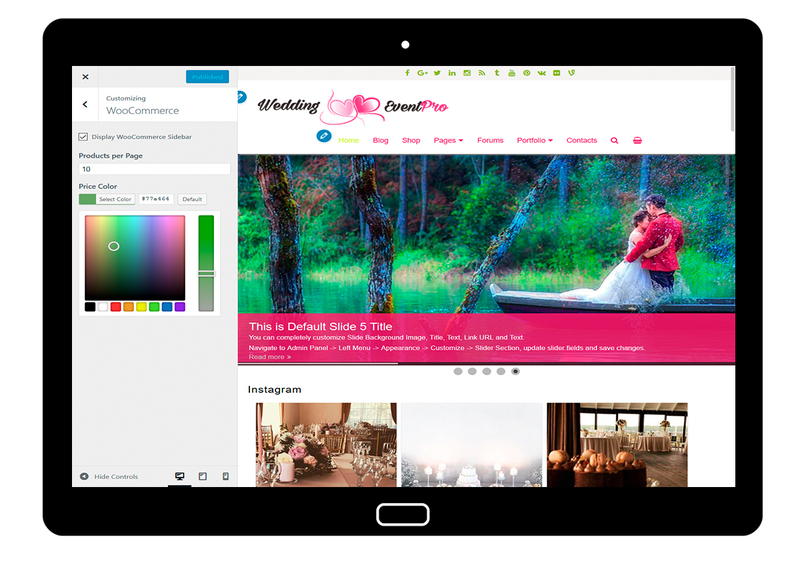 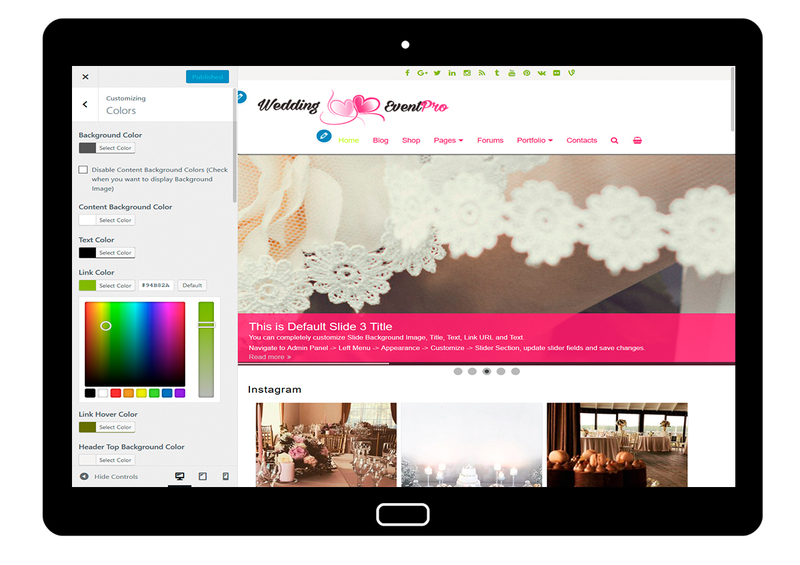 WeddingEventPro is a fully responsive WordPress Theme, a perfect choice for a wedding event website, wedding celebrations, wedding agencies, wedding organizing agencies, wedding event inspiration blogs, online store, forum, or a portfolio site. 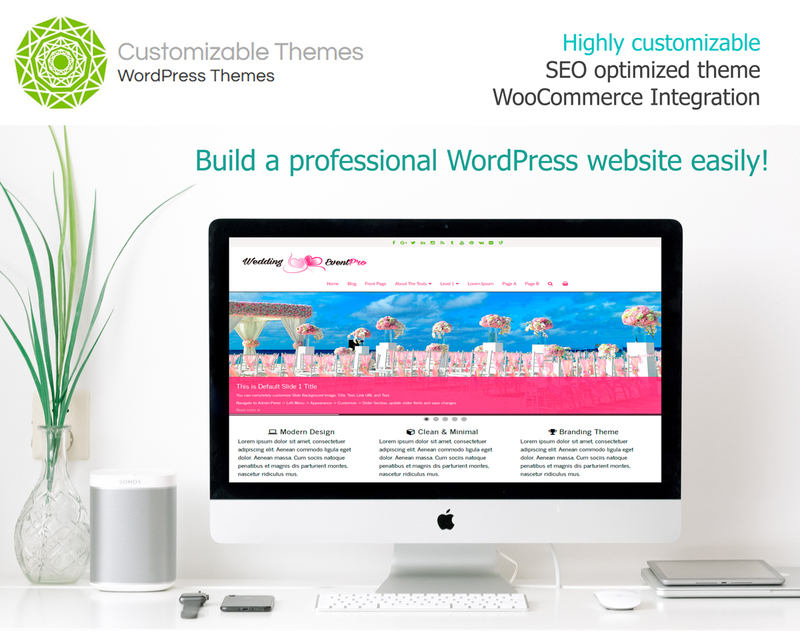 100% response, customizable, and easy to use theme. 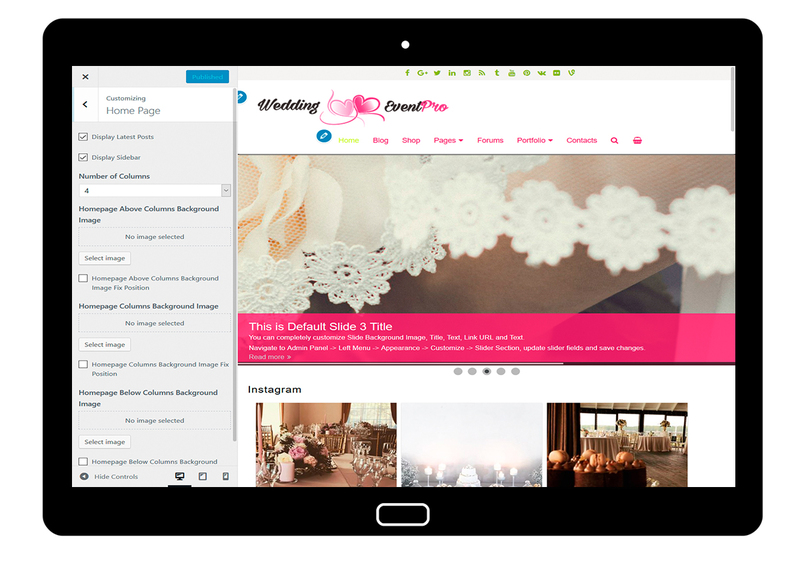 WooCommerce and bbPress integration and much more.